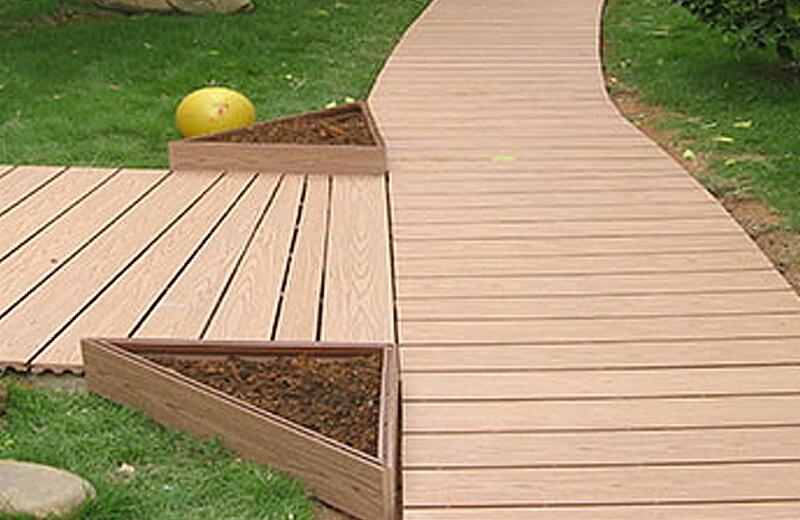 Wood Plastic Composite is made of plastic. A synthetic wood is processed in powder machine, which uses advanced technology that is developing constantly. Wood Plastic Composite is used instead of hardwood flooring. Which can be used both inside and outside, such as fences, trellises, wood flooring, wood floor outside, awnings, and others. Home-based wood plastic eliminates colour fading problem, balcony without termite and insect and heat resistance, not fragile, and flexible. There are various patterns and colours to choose from.